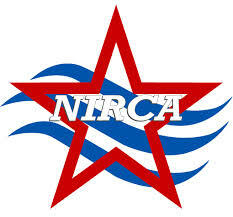 GU Running Club is a proud member of the National Intercollegiate Running Club Association (NIRCA). Their official website provides information for races we attend, links to other clubs’ websites, information about regionals and nationals, and more. There are loads of different sites that help you track how far you've run, but this one is our favorite (and the map starts out centered on the John Carroll!) Double click and the cursor will move and count your mileage. There are two great settings: one for automatic (the cursor will move on the streets automatically) and one for manual (you can trace your route where it goes off the streets, like on the Canal for example). WRR maintains the most comprehensive DC-area race calendar, in case you want to try a different road race. They also keep a list of rankings for DC road racers and links to training tips, running news, and message boards. Whether you like to bike or just like to run, the trails section at Bike Washington provides another great list of trails in the DC area. 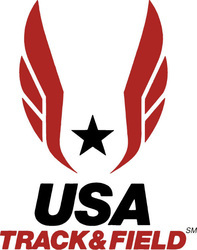 America’s official track & field (and road racing) association. 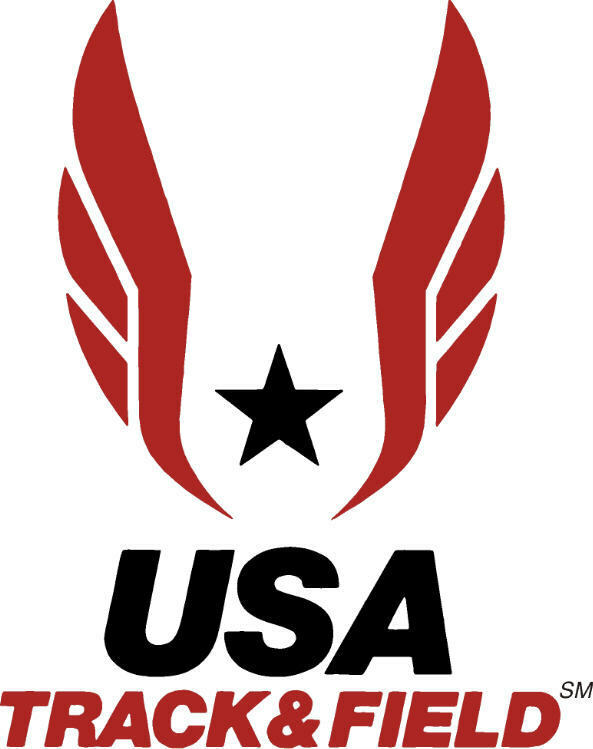 There’s a race calendar, news from the professional running scene, and information about national championship races. 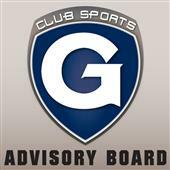 The ABCS oversees funding for Georgetown's over 30 club sports teams and provide resources for student athletes.